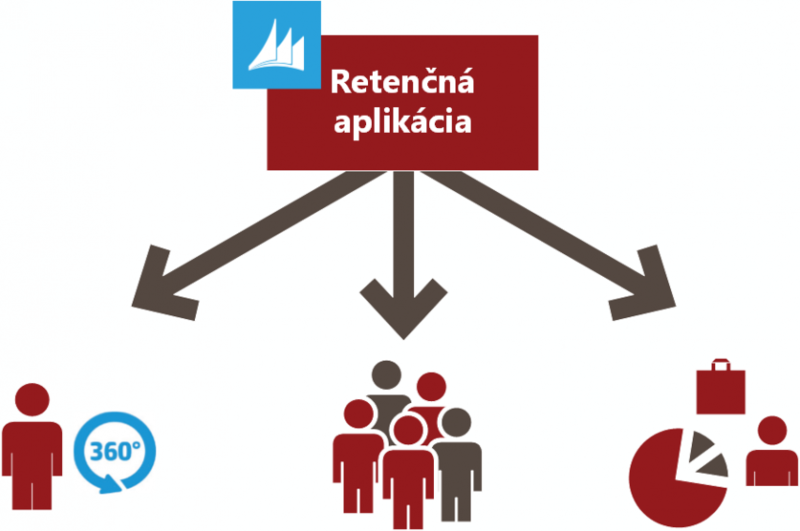 Gaining a new customer is 5 to 10 times more expensive than retaining the existing one. 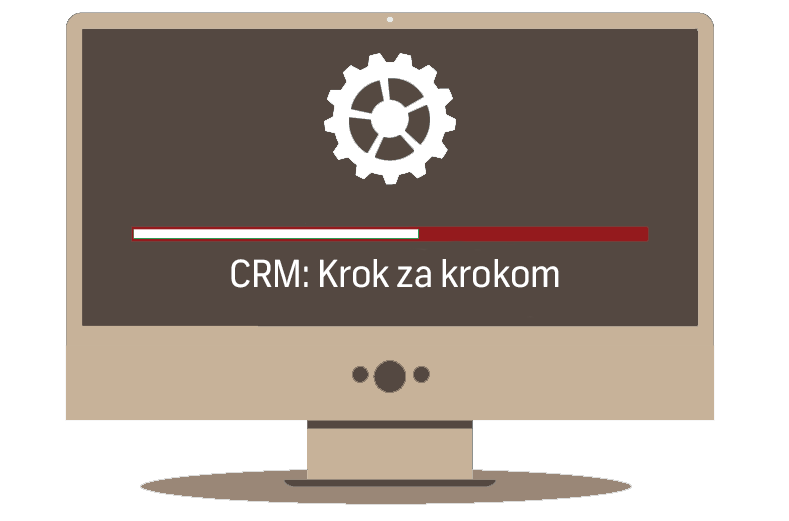 Retention application should therefore be a part of every CRM. 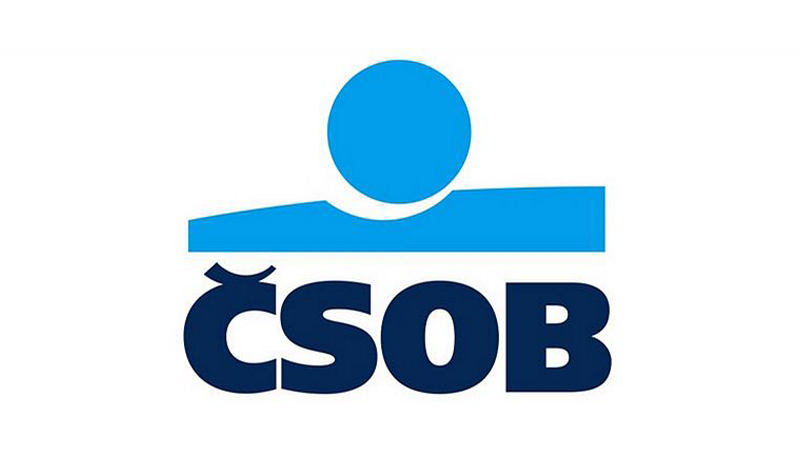 From this month on, ČSOB bank can boast with an upgraded version of Dynamics CRM 2015 and a new functionality.